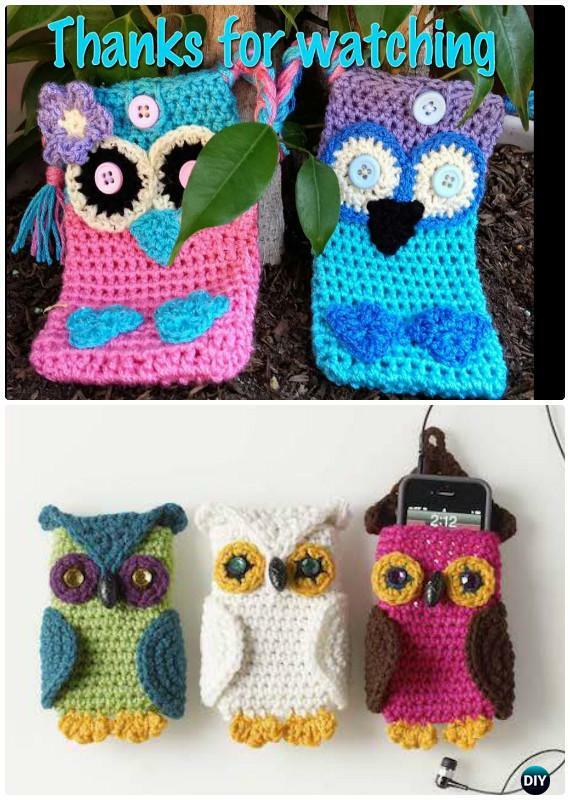 You will fall in love with these adorable yet super easy crochet owl free patterns our Craft Channel lists below. 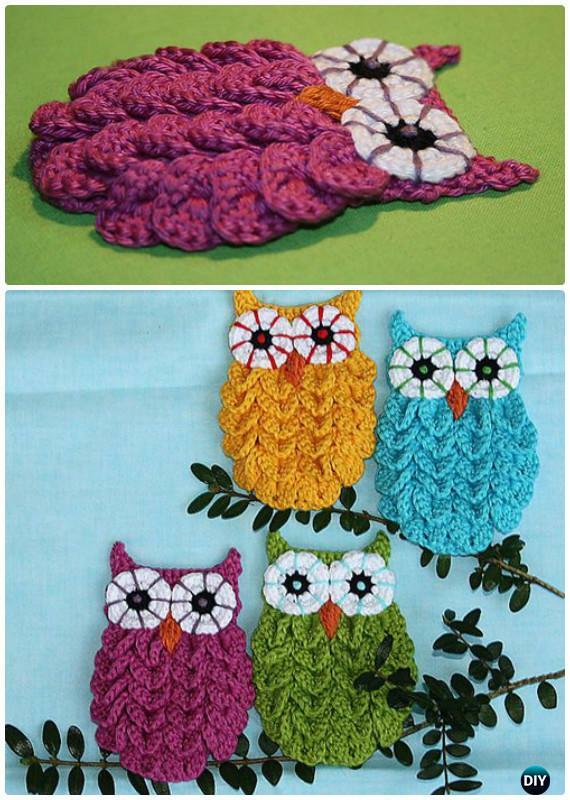 Owls are one of most animals in crochet community, and to start with the cute owl crochet projects for beginners, we are going to share the basic crochet owl appliques to make coasters, purse, bags, keychains and more that we can finish in an hour. 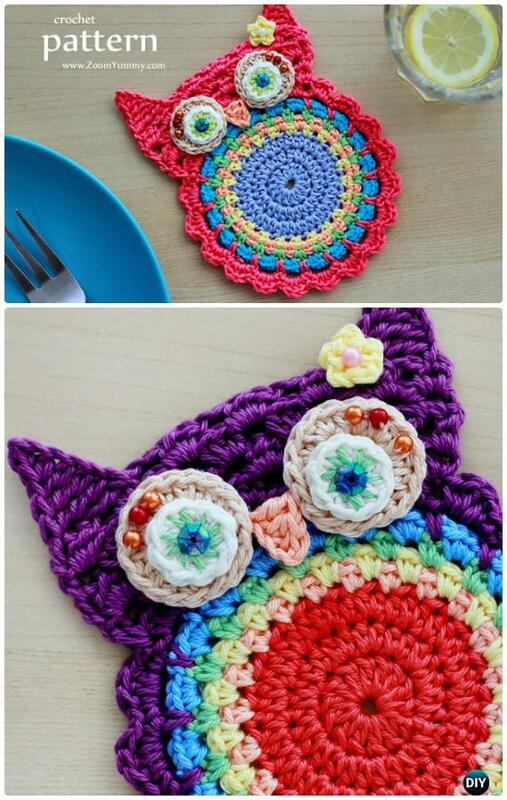 These owls are very simple and fun to make. 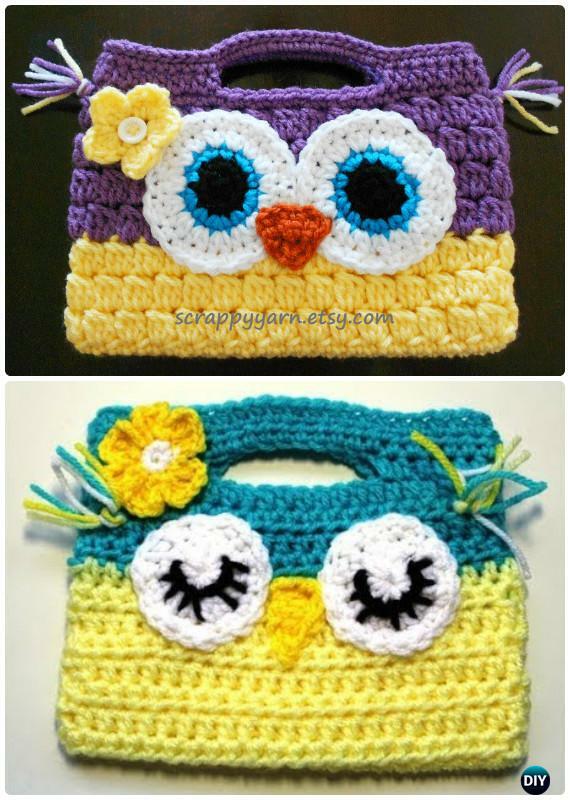 Scroll down and keep your hooks busy in your lazy afternoon for your and your family.